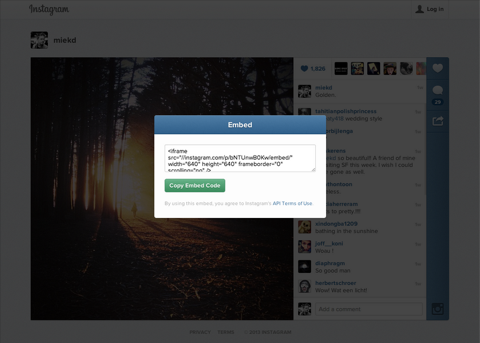 Now, when you visit an Instagram photo or video page on your desktop web browser, you'll see a new Share button on the right side of your photo (just under the Comments button). 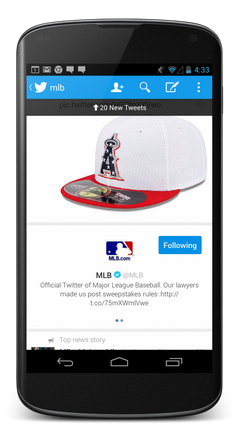 You can now sync your direct messages across all of your devices and Twitter accounts. 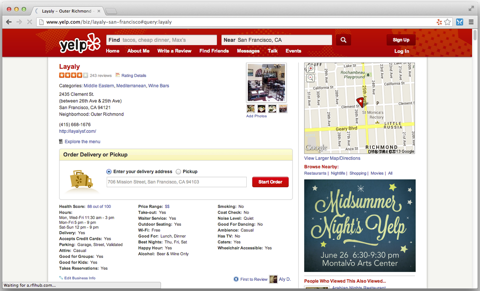 Yelp Platform helps connect customers directly with businesses. 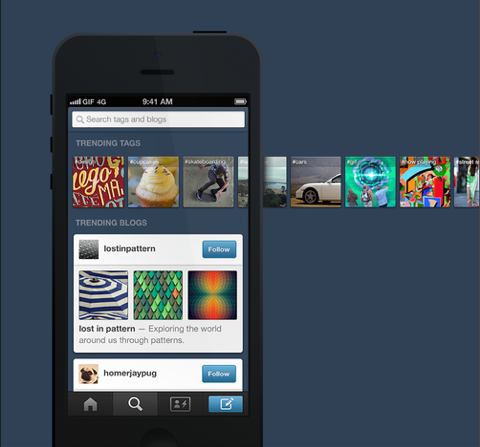 Tumblr brings new search and explore tools to their mobile apps. 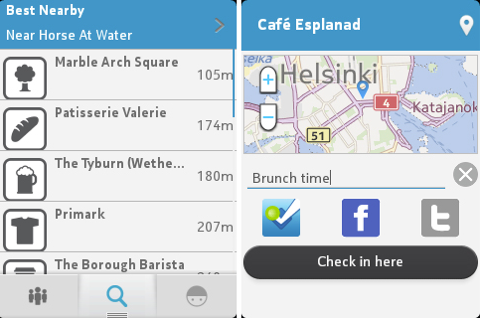 Nokia S40 phone users will now have access to the all-new Foursquare app. 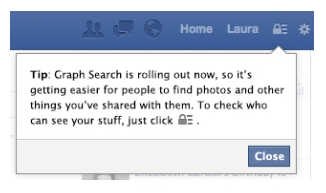 As Graph Search rolls out more widely, everyone on Facebook will see a notice on their Home Page with a reminder about how to control what they share and with whom.